Flowerama In Stones Corner is a tiny Florist located in Stones Corner Village. It is tucked in amongst the buzzing, popular area of restaurants and bars. It is the perfect go-to for sourcing flowers for a last minute gift or if you�re just wishing to purchase a take-home bunch for your home after indulging in a lovely breakfast at the caf� next door. Shirley Cheng is the owner and Top International Florist here. You will notice when you walk in that there are an array of beautiful bouquets and arrangements. The staff are friendly and Shirley is an Orchid specialist-being the farmer and grower. Shirley is full of advice surrounding the Orchid plants and very knowledgeable on the care and different variations that she grows. They are just stunning! And guarantee you will have a difficult time seeking Orchids as good as quality and as diverse as Stones Corner Flowerama! Come in and take a look! Shirley Cheng is also the wedding specialist, with a free consultation with the Bride; Shirley can help in determining the style of bouquet as well as the colours, shape and form. You don�t have to worry if you�re not overly certain what you are after, perhaps just bring with you photos or picture from magazines, Pintrest and a swatch or the exact colour of your wedding dress and the bridesmaids dresses and Shirley will advise and support you with making the right floral choices to ensure your wedding dreams come true on the day of the big event! In addition to creating the bouquets for weddings, of course we do table arrangements and will take care of all of your floral needs for the day. If you are in search of a Florist close to you, do not hesitate to come in and have a look. With three hours free parking at Aldi in the street behind the Florist and street parking as well as close to public transport, you have no excuse not to call by on the way through from your weekly grocery shop! Enjoy the scent of fresh floral goodness as you walk into the shop-awakening your senses, and be astounded by the pretty arrangements and bouquets. If there isn�t anything already pre-made in which you desire, please allow us to create a bouquet or arrangement of your design on the spot. We have something for everyone. 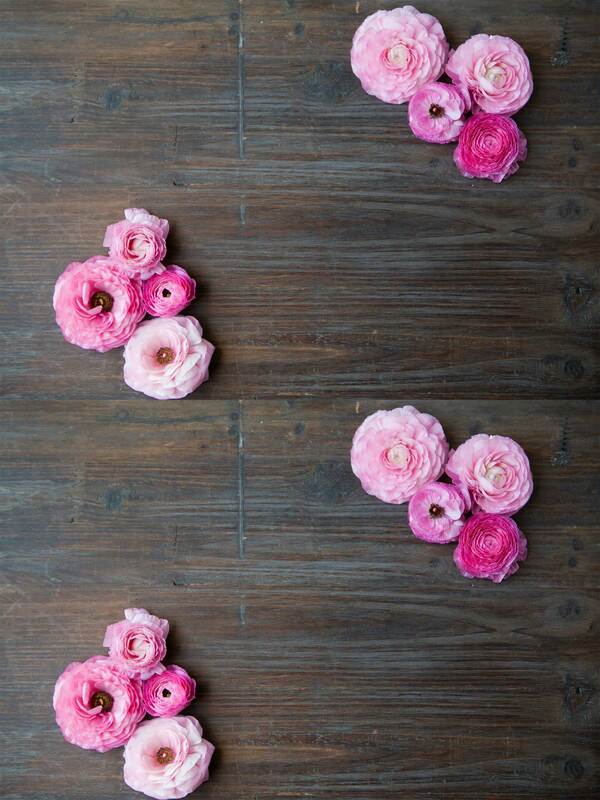 Flowers have an amazing ability to heal and transform a space or a person�s mood/day. Be a blessing and gift someone with nature�s gift to us��flowers of course! As we all should agree that the earth laughs in flowers! Delivering flowers to all of Brisbane; central and south side! Please contact us if you are unsure of an area of which we deliver and we are sure we will be able to assist you. Let Flowerama In Stones Corner be your first choice for flowers! We are closed on Sundays. Please check with our store for Mother's Day flower delivery on 07 3394 1013. Generally we are not open on public holidays, if you have any concerns about your flower delivery please contact our store on 07 3394 1013. A local delivery fee is added to each order, for each address. Flowerama In Stones Corner will try our best to ensure your flowers are delivered on time to the right location. Delivery of orders to rural route addresses, secured buildings or cemeteries cannot be guaranteed. We do not deliver to PO BOX or LOCKED BAG addresses. Unfortunately, we cannot offer same day delivery or deliver to some locations due to their remoteness. Some deliveries may be required to be collected from the nearest Greenslopes depo, if this is the case the recipient will be notified. We will be happy to accept your international orders if you call our shop directly on 07 3394 1013. Thank you for visiting our website. We are more than happy to have a chat about anything you have seen on this website, so please don't hesitate to contact us using the below details. If you have any questions or need more information, please call us directly at 07 3394 1013. We're always here to serve you and make your flower-sending experience a pleasure!